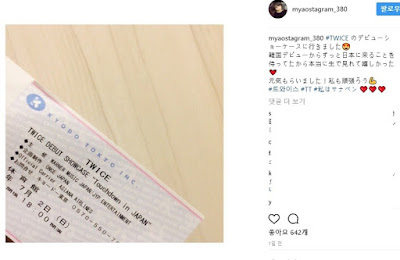 By the way, it seems like TWICE is more popular in Japan than foreigners think. Many of Japanese female idols recently revealed that they're big fans of the girl group. 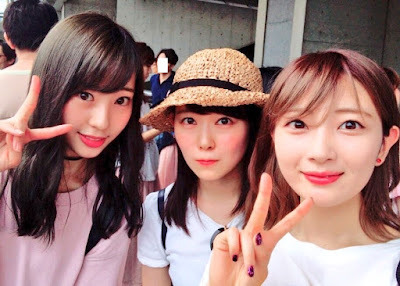 You know, it's very unusual for celebrities to reveal that they're big fans of foreign idol group. 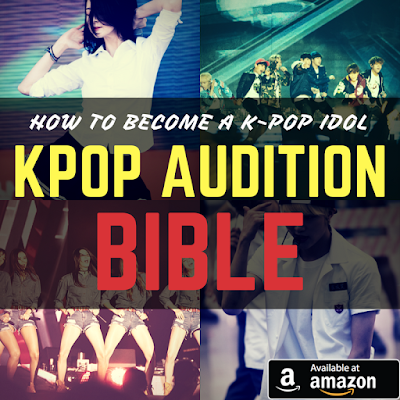 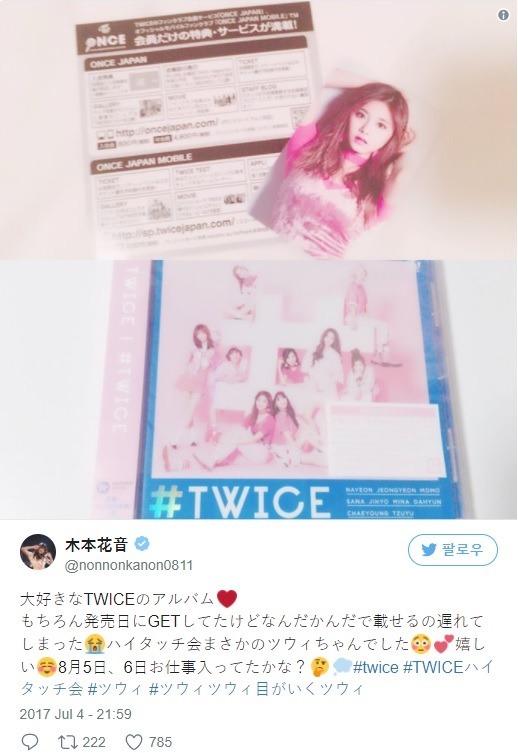 In addition, it's notable that TWICE is loved by many Japanese female idols, not male idols. 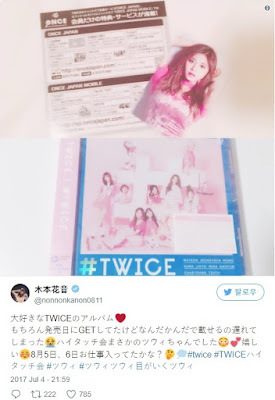 As I said before, girl groups should be loved by many female fans to become a top class girl group, and the fact that TWICE is loved by many Japanese females means the girl group is well qualified as the top class girl group in the country. 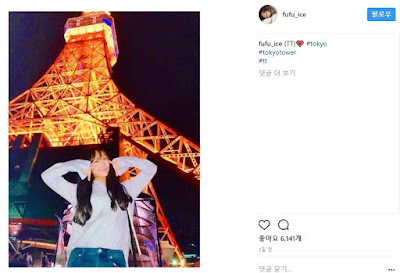 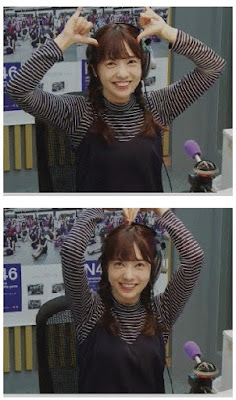 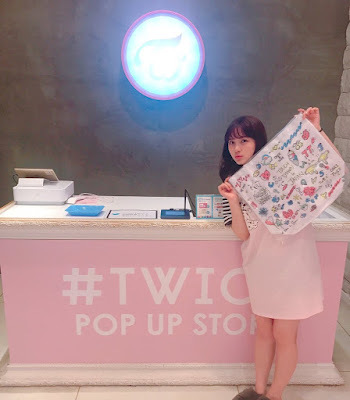 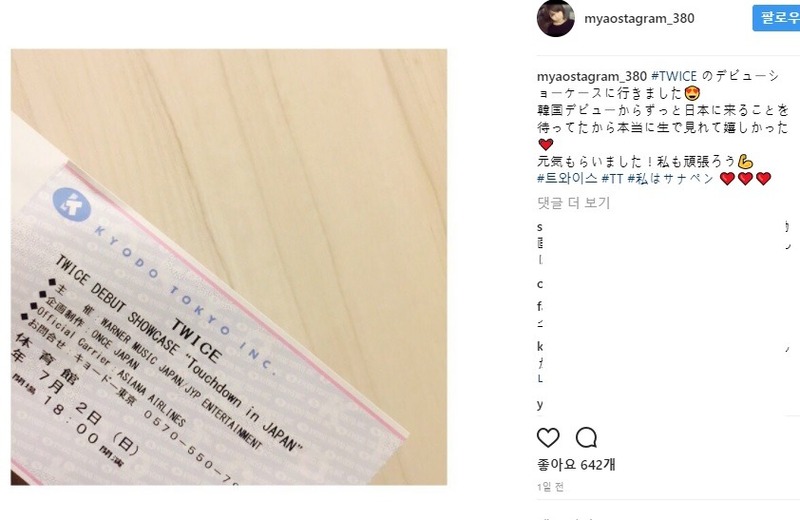 So, check out which Japanese female idols fell in love with TWICE.